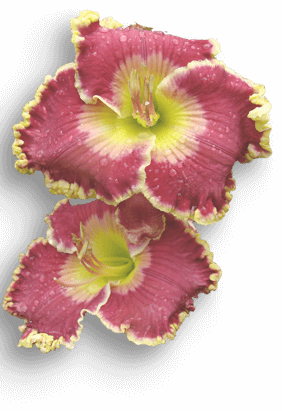 An informal term used by daylily growers to indicate a cultivar with flowers that fully open early in the morning. This trait is particularly desired by daylily growers who work during the day and wish to view their daylilies before leaving for work. Some nocturnal daylilies can be mistaken for EMO’s but their flowers actually open the evening before and are open all night.